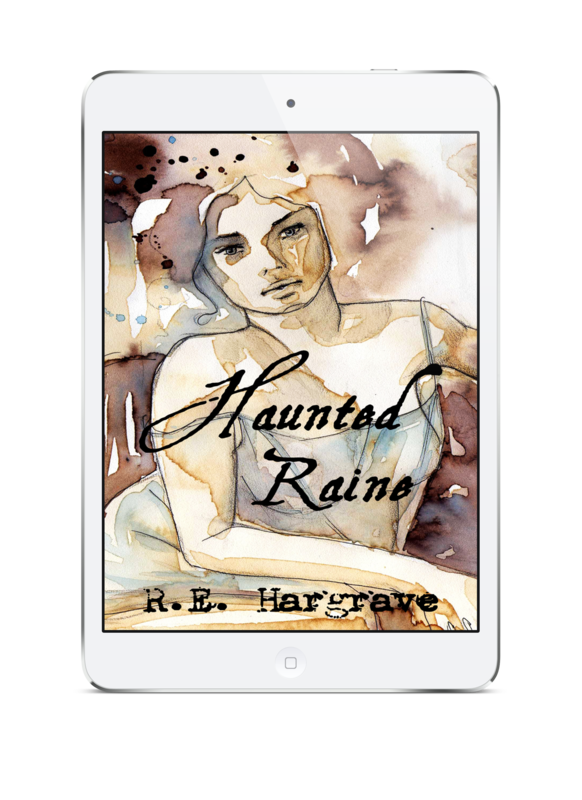 Included is a Rafflecopter link which will run from October 15-20. I’m going to offer up an autographed copy of winner’s choice of To Serve is Divine OR A Divine Life and 2 additional winners can choose an e-version of any of my titles. 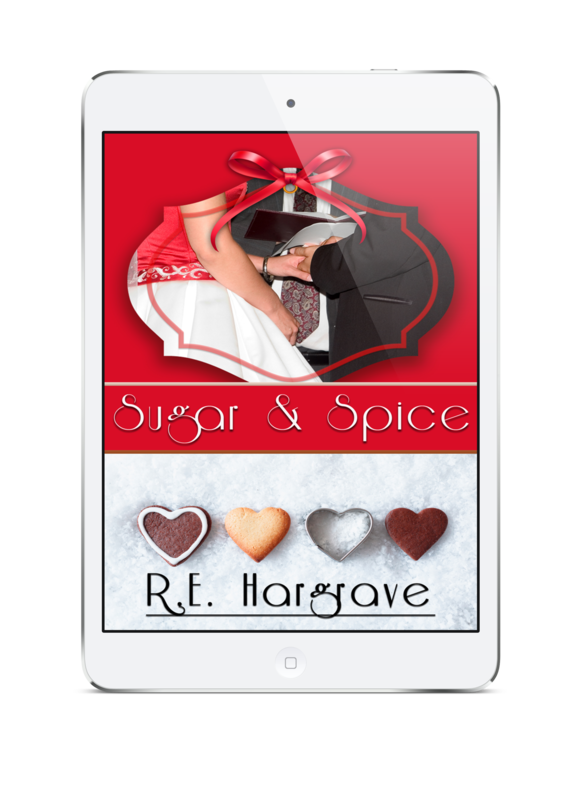 Sugar & Spice: Lacey Harrison has been dealt an unexpected hand in life: being a single mom. With her father’s help and that of the residents at Royal Hills Nursing Home, she thrives and goes on to become a successful baker. She is content with her life but knows that she and her daughter Candy are missing something. 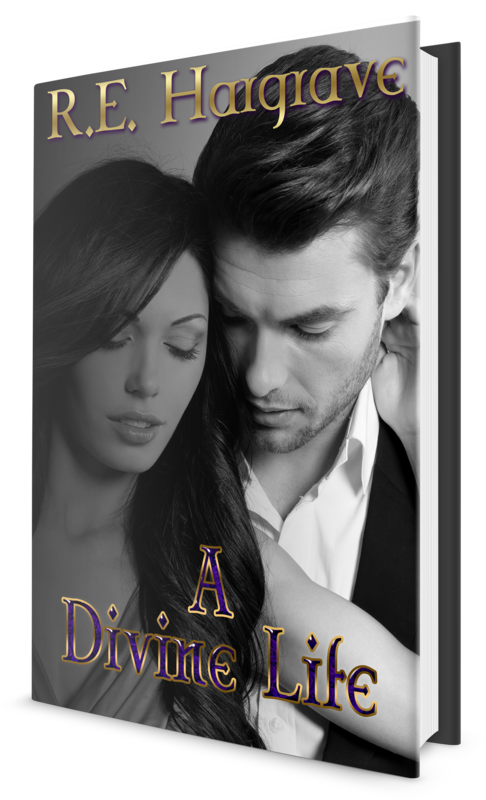 Will things change for the better when Trent Childress moves into town and adds some spice to her sugar? Thanks so very much, darlin’!